If you need to save some cash before school starts, IHOP wants to help. Now through September 25, children 12 and under eat free at IHOP between 4pm - 10pm with the purchase of an adult entrée. According to an IHOP press release, the deal is available for dine-in meals only at participating restaurants. 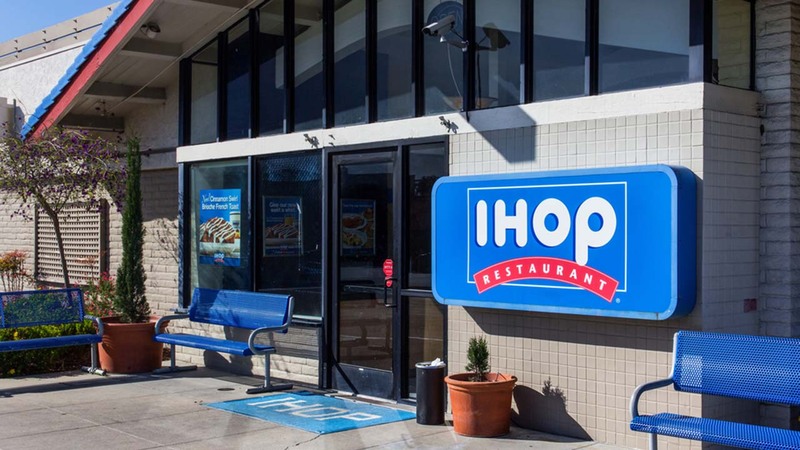 We called a few IHOPs in our area and found several locations are participating, but you should still double check with your IHOP of choice. Kids can choose from a menu of nine meals including breakfast, lunch, and dinner items. Meanwhile, parents get to choose from more than 100 signature menu items. Drinks are not included unless otherwise specified and the deal is not valid with any other discounts or coupons.